Looks like the roll out of Windows 10 is inviting all sorts of updates and improvements across a major chunk of Microsoft’s products. Yes, this includes the Xbox One, and as per the software giant, the game console will be receiving a major software overhaul later this year, bringing it in-line with the company’s latest desktop OS. Windows 10 has already brought in an array of features that allow desktops, laptops, smartphones and tablets users to seamlessly integrate with the Xbox One, but Microsoft made no secret of its efforts to improve the console even further when it announced a number of changes it was bringing to the gaming-box at the annual E3 conference. However, the Windows maker never ushered a word about the ultimate roll out of this much awaited Windows 10-powered update which is set to revamp the entire UI of the Xbox One – most notably the Dashboard. Speaking at the Gamescom conference, Microsoft has finally given us a time frame to bank on, and it looks like November would be the month when all Xbox One gamers will be gushing with excitement. 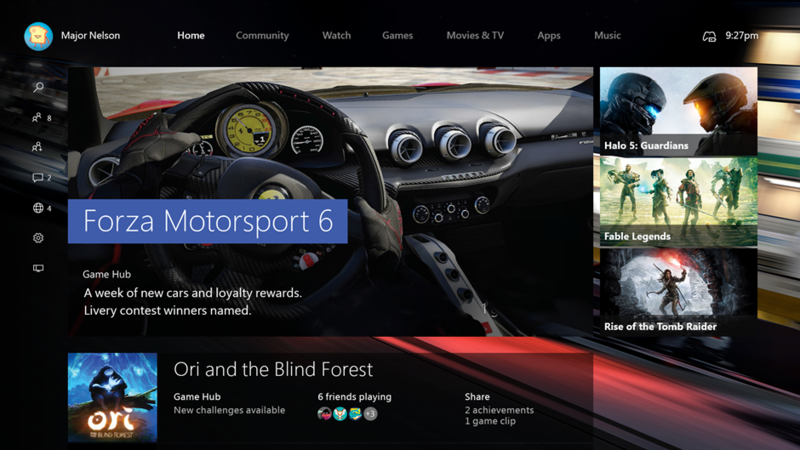 While the redesigned Dashboard is indeed looking spectacular, it’s the addition of Cortana which will really help gamers elevate their gaming performance. Cortana will serve as your personal ‘gaming’ assistant, and Microsoft is saying that it will only “get smarter over time.” Users will be able to say “Hey Cortana, record the last minute and share it to my activity feed”, which should immediately publish a game clip. The Xbox One was aimed to become the mainstay entertainment-box for our living room, but over the course of its 20-month lifespan we’ve seen that mantle to slip away from Microsoft. Windows 10 has been referred by many to be Microsoft’s redemption, following what can be described as a less than satisfactory lineup of OS releases starting from Windows Vista. 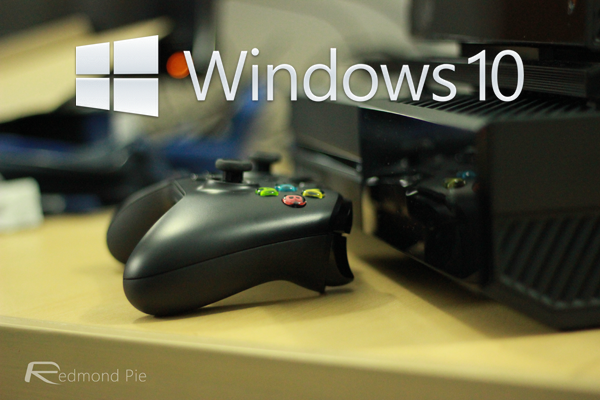 Windows 10 seems to be really holding its ground with a very positive feedback from users, which could be a sign of good things to come for the Xbox One as it now gears up to receive an update powered by Windows 10 this fall. Meanwhile, Microsoft has also confirmed the arrival of a TV DVR functionality for the Xbox One, but that’s been slated for a 2016 release. just have found this info on facebook that almost all the iphone uｎｌｏｃｋers are providing strictly avoidable iphone uｎｌｏｃｋing ways which may make your iphone to be barred very fast. Always try to use a a qualified fully uｎｌｏｃｋ team like ATTIPHONEuｎｌｏｃｋING or official>iphoneuｎｌｏｃｋing.